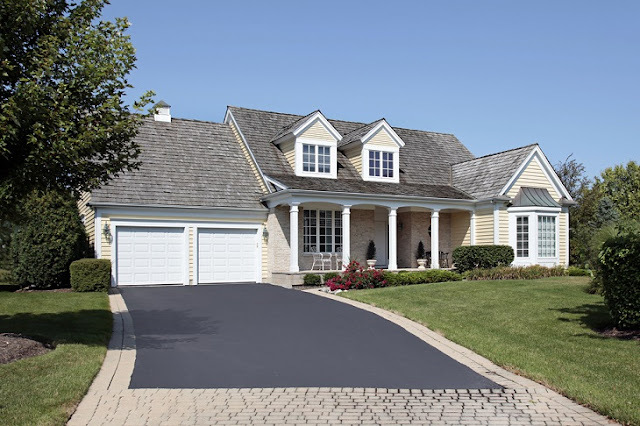 Concrete sealing experts can help protect your concrete driveways, walkways, porches and all kinds of concrete surfaces that are prone to corrosion and abrasion due to weather changes and acid attacks. Concrete surfaces are usually tough and require just a little bit of care and maintenance. Sometimes extreme temperature variations, rains and snow can seriously damage the concrete surface and that’s when the role of concrete sealing experts comes into play as they can provide the necessary treatment to protect the concrete surfaces, allowing them to last long. Moisture is the biggest enemy of concrete surfaces. It seeps through the pores in the concrete surface and causes huge damage. Especially during the winters it can be quite hazardous, as water seeps through the concrete pores and sometimes solidifies into ice, forcing the concrete to expand and split at places. In order to protect the concrete surface and have it last a long time, the concrete sealing experts can help you decide what type of sealer to use and its usefulness and longevity. They can suggest what time of the year is best to apply sealing to the concrete surface. They can provide expert advice on why sealing is necessary and how it helps protect the concrete surface. Sealing the concrete surface unfortunately is not a one time job. The sealing protection remains effective only for a few years and it has to be applied again once it wears off. 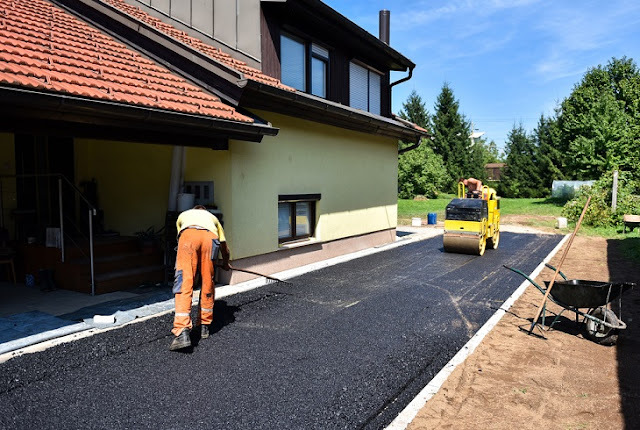 The concrete sealing experts can help you decide what sealing works best for you and what benefits you can expect once you apply a particular concrete sealing. The concrete sealing experts thoroughly inspect the concrete site and based on their observations they can suggest the right type of sealer for the job. For a layman, it can be a tough job to decide the type of sealer for their concrete surface, but the experts can help you choose whether your concrete surface requires a topical sealer or a penetrating one; whether sealer should be water based or it should use a solvent. All these points are important for a good sealing experience and the concrete sealing experts can help you in this regard. Concrete sealing experts guarantee you on the longevity of your sealed surface, making you feel relaxed about the concrete surface for the duration of the guarantee period. How Does Sealing Protect the Concrete Surface? There are two major kinds of sealers; topical sealers and penetrating sealers. These sealers not only enhance the beauty of the surface but also provide a protective layer to help safeguard the surface. The topical sealers seal the concrete surface from the top and are usually applied to a clean and dry surface. 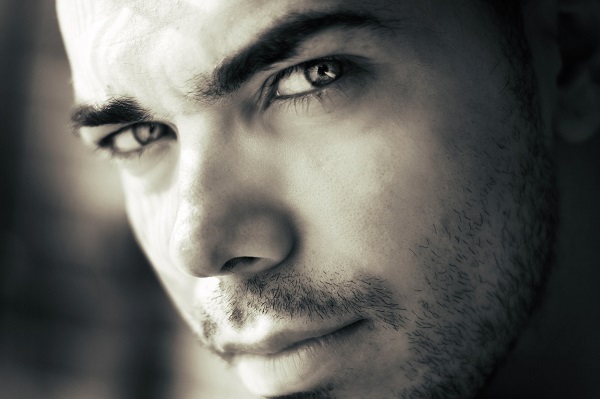 The penetrating ones can be applied to either surface, dry or damp. These sealers form an impermeable layer on the concrete surface blocking moisture, oils or chemicals to seep through and damage the surface. Penetrating kinds of sealers are more durable and can easily last more than 5 years while the topical ones weather away less than 5 years. Sealing the concrete surfaces hugely augments the usefulness and durability of concrete surfaces. The concrete sealing experts form an effective layer of the concrete surface thus keeping water, oils spills, sunlight and snow at bay and preventing any kind of seepage into the concrete surface. It also adds to the aesthetic beauty of the surface and makes the surface much easier to clean and maintain.